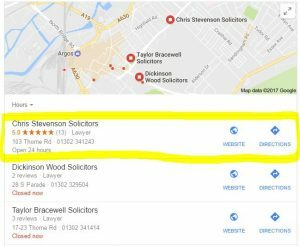 Law Firm SEO | lawyer SEO Expert | PPC For Lawyers - Get FREE Advice Today! You probably already have a website, as a well respected law firm you’d be crazy not to. But how good is that website and driving calls and enquiries? Having a website just because you think you should or because you want somewhere to direct clients is all well and good, but does it help to build you business? 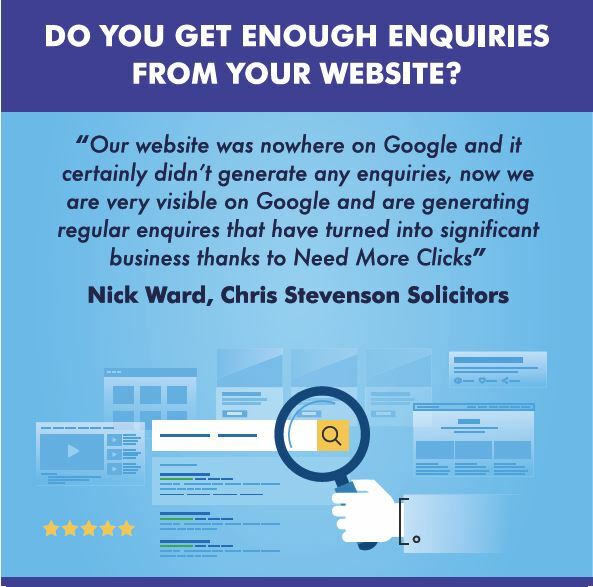 Being found online within your local area is key and we’ve been doing this since 2006 and within the legal market since 2010. Do you know what Google thinks of your website? 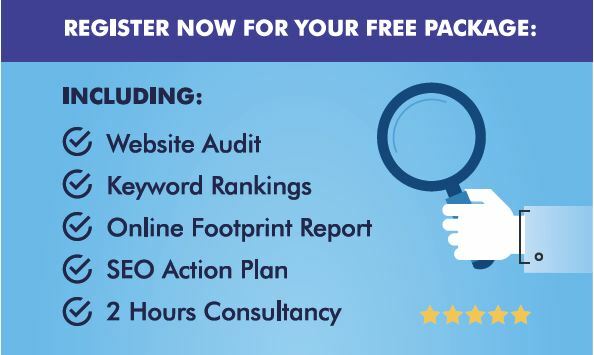 Do you know how well optimised your competitors are? Do you know why you don’t appear prominently in the Google Maps when you do a search? Do you know how effective Google Adwords can be for you? Do you know how to track a phone call back to which marketing campaign created it? If you find yourself answering “No” to some or all of the questions then we need to talk. However, we don’t expect you dive in feet first even though we know how good we are – take us for a test drive!